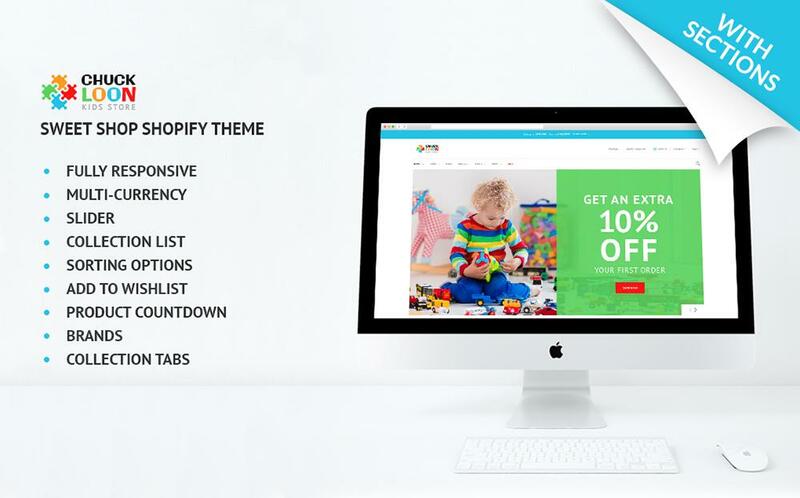 TemplateMonster provides website templates for ecommerce and content management systems such as WordPress, Joomla, Magento, osCommerce, Drupal, and more. Each template is available with several price options, template customization services, built-in features, and source files. Free sample templates allow you to work with the template before purchasing. The staff of TemplateMoster will help guide you in choosing a template that is the best fit for your business. The Chuck Loon template for Shopify features user-friendly navigation, social options, registration, and more. 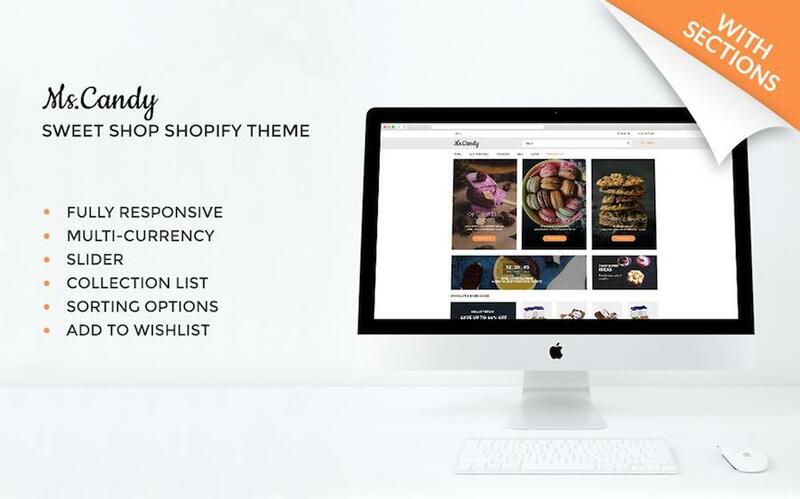 The Ms. Candy template for Shopify features multi-currency modules, online chat, quick view, and wishlist functionality.